LOST CHILD follows an army veteran, Fern, who returns home in order to look for her brother, only to discover an abandoned boy lurking in the woods behind her childhood home. After taking in the boy, she searches for clues to his identity, and discovers the local folklore about a malevolent, life-draining spirit that comes in the form of a child; the Tatterdemalion. 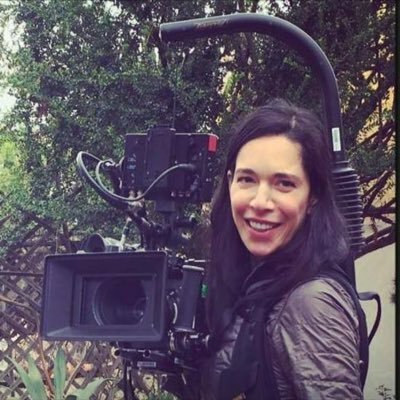 A beautifully-crafted mystery drama from award-winning director Ramaa Mosley. 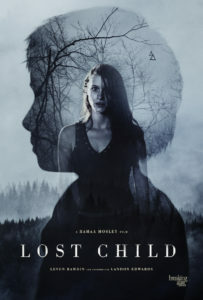 LOST CHILD stars Leven Rambin, Jim Parrack, John Taylor Smith, and Landon Edwards. Director / co-screenwriter (Tim Macy) Ramaa Mosley and actor Kip Collins joins us for a conversation on PTSD, self-financing your own film, the supernatural, and bracing the people of the Ozarks. This entry was posted in Amazon Prime, drama, Film Challenge, Film Festival, Film School interview, Indie, iTunes, misc by admin. Bookmark the permalink.